The UK based, Detroit soulful blues-rock star Marcus Malone teams up with explosive British blues rock guitarist Innes Sibun for a handful of warm up dates for a new band with familiar faces. The new band came about with a chance meeting at a show which uncovered a surprising amount of musical common ground. Both musicians had just enjoyed the busiest 12 months of their careers and it was time to appraise their respective situations. Big Wolf is a rock blues powerhouse, with a distinctive guitar style and an array of well self penned tracks, backed by the talents of Mick Jeynes(bass), Tim Jones(drums) and Paul Brambani(keys) the band delivers every time. Energy filled sets, Spontaneous improvised breaks, dynamic highs and lows, bringing a song down to a whisper before exploding with energy and power that capture the true meaning of live music! THE MIGHTY BOSSCATS are flyin’! Their latest album, Bossman, was recently voted Number 1 in the Independent Blues Broadcasters Association Blues Chart. We had the Bosscats’ lead man, Richard Townend, play a solo slot for us in February. A top blues guitarist and singer with languid, smoky vocals and riveting guitar work, Richard steps up yet another gear and headlines tonight with the fabulous full band line-up. The Achievers are one of the most talked about and critically acclaimed new bands on the UK Blues and Roots Music scene. Lauded as THE success story of 2018, the UK & European Blues press agree that The Achievers are one of the most original and exciting bands to emerge in British Blues. They are a highly dynamic and unique 5-piece band from Gloucestershire, UK and as hugely experienced and energised musicians, they are injecting a fresh sense of excitement and creativity into trusted Blues traditions. Some call it Rhythm & Blues, some call it Roots, some call it ‘Dance Floor Gospel’. Whatever it is, The Achievers leave festival and club audiences elated. Layered with four-part harmonies, joyful melodies and infectious, danceable rhythms there has never been a better time to see and hear The Achievers. Their unique approach and willingness to move away from familiar guitar-solo orientated styles prove that soul , groove and song-craft still matter in the blues. The strongest, multi award-winning acts on the live music circuit are coming together for Saltburn’s annual HOWZAT MUSIC FESTIVAL. It’s a mix of Blues, Rock, R & B and Soul. The Indoor Nets Hall at the Cricket Club converts to a superb festival venue. Ample, comfortable space to sit at tables, stand, enjoy the acts and dance. Tasty hot and cold food will be available throughout. Please Note - Tickets will be £25 early bird and £30 on the door. 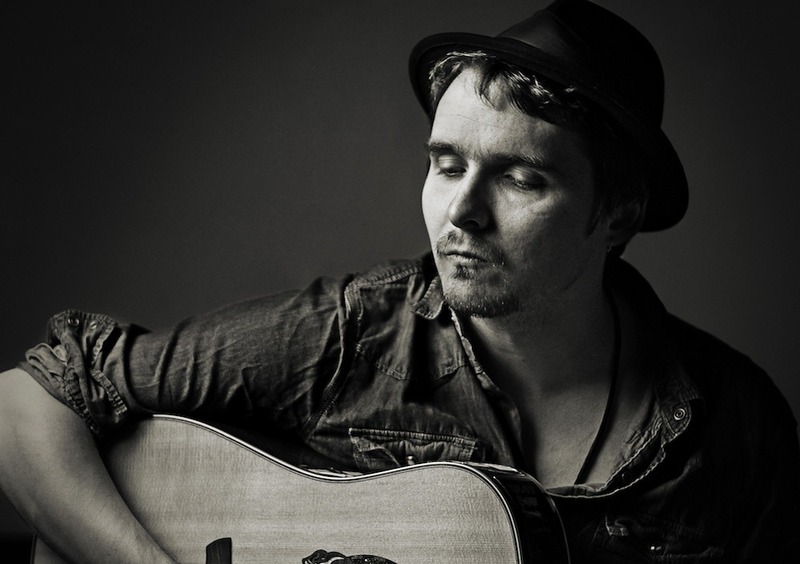 Fifteen years into the music business and he has gigged prolifically around the world, including Glastonbury and opening for John Mayall at the Avignon Festival in France, singer–songwriter, SEAN TAYLOR, has now established a very strong fanbase and a superb catalogue of self-penned numbers. His music goes across the genres but the blues dominates, influenced by the likes of the Kings – Albert and BB – and Skip James. Bob Harris describes him as ‘an absolutely superb guitarist’. Eminent artists, Eric Bibb and bassist, Danny Thompson, are, among others, big fans too. Sean gigs extensively through the UK and Europe and regularly records his albums in Austin, Texas. His music has a mesmeric quality. Whether the tracks are arrestingly personal, political anthems, moving tributes or steeped in the arts, the effect is intense. They’re all the product of a first class musician and lyricist. Live performance is what Sean loves. He describes it as magical and his career as ‘a never-ending train tour’. Luckily that tour includes Saltburn. Connor Selby has been a guitar and music fanatic for as long as he can remember - first picking up the instrument at around age 8. Since that day Connor has been honing and developing his craft for almost the entire duration of his life. 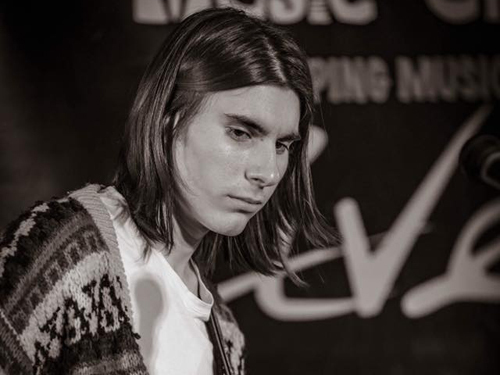 Musically Connor takes inspiration from most of the British players that emerged in the 1960s citing Eric Clapton as his first and current major influence, putting particular emphasis on his output with John Mayall and the Bluesbreakers and Cream. This is music to drink, dance and stomp to. Pete is a master of the slide guitar and his classic English blues voice sings catchy witty originals and homages to his blues heritage. Angelo Palladino Blues music became his calling. “ When I heard the blues, it became a constant tapping on my shoulder, a constant shadow that I moved through.” His early musical experiences were influenced by performers such as Robert Johnson, Bob Dylan, ChuckBerry, Buddy Holly. Angelo has a special affection for Elvis Presley, and remembers the King “turned a black and white musical world into Technicolour”. Later he was influenced by the guitar talents of players like Micky Green from The Pirates and Steve Cropper (from Booker T and the MGs). Angelo’s tastes in music extend to many of the greats on the Blues, Rock and Roll, Jazz and Contemporary stages, as well as the talents of the Roots musicians who gave inspiration to many of the great writers and performers of today. UK blues band Storm Warning playing interesting original contemporary blues and blues standards played the Storm Warning way.